A critical component to the success of software systems is the incorporation of the end user. Ensuring that the end user can use the system effectively and efficiently is an important consideration. Failure to do this can lead to user error which in turn can have serious or even fatal consequences. 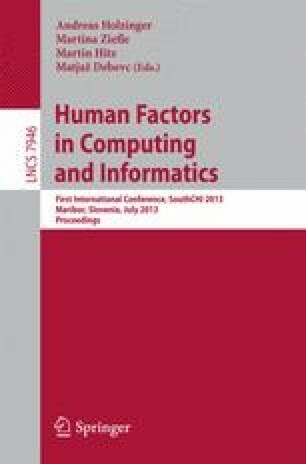 To address this issue in the medical domain, where the risk to patient and user safety is quite high, a number of standards and guidance documents promote the use of Human Factors and Usability Engineering techniques during the development of devices. In this paper we introduce MeD UD (Medical Device Usability Design) – A Process Reference Model (PRM) for evaluating usability engineering in the medical device domain. Through a process assessment utilising the MeD UD PRM, medical device organisations can improve their usability design processes to achieve more usable products, reduce the risks associated with user errors and efficiently meet the medical device regulatory requirements.